The titular case concerns numerous 19th century instances of people experiencing an increasingly painful toothache, followed by a sudden crack, akin to a pistol shot, as the tooth exploded, conferring instant relief. The burst was sufficient to nearly knock over one young woman, partially deafening her for several weeks after. Why did the teeth explode? 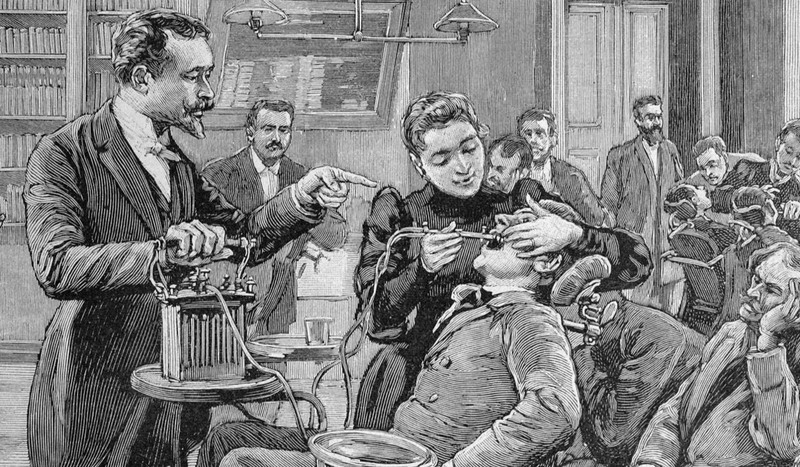 Several theories were proposed, such as tooth decay causing a build-up of gas that led to a fracturing of the tooth, perhaps from the chemicals used to make early fillings. But there's no record of any of the patients experiencing exploding teeth having had fillings. The cause remains a mystery to this day, and no case has been reported in the medical journals since the 1920s, according to Morris. One of the more memorable cases Morris describes concerns a 25-year-old man in San Francisco, who was critically injured in 1858 when an old shotgun exploded in his grasp, driving a large slug of iron into his chest. A celebrated surgeon of that era, Elias Samuel Cooper, didn't have access to modern technologies like x-ray imaging to help him locate the metal, which had lodged just under the man's heart. So he opened up the ribcage and just started rummaging around. Initially he did this without anesthesia, although when it came time to reach into the chest cavity and remove the slug, Cooper mercifully provided some (likely ether). 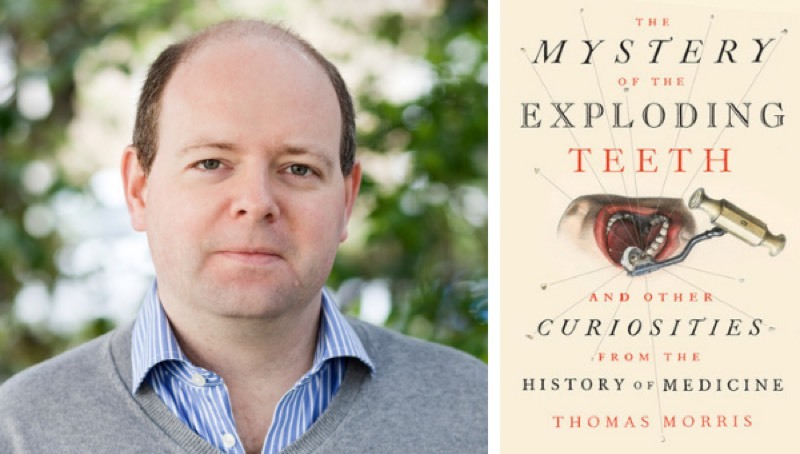 "The idea that a surgeon in 1858 would put their hand underneath a patient's heart—I'd never come across anything like that in many years of researching heart surgery," said Morris. "There is an amazing propensity of humans to do really stupid things involving sticking foreign objects into their orifices."